On the occasion of the International Compost Awareness Week (ICAW) 2017 (May 7 – 13) the global network of organisations devoted to organics recycling and compost use from Australia, Canada, Europe and the United States has set up a joint communication on the underappreciated potential of bio-waste and their recycled materials for saving resources. Throughout International Compost Awareness Week, community events will be held to encourage and celebrate organics recycling. All types of organics recycling – from “do it yourself” composting in your backyard, community garden or nearby community centre to large-scale community-wide composting and anaerobic digestion – are being promoted. The importance of the use of compost to bring Life back to the soils for strong, healthy plant growth, improved water quality and conservation is also being highlighted. Please find the joint communication here . 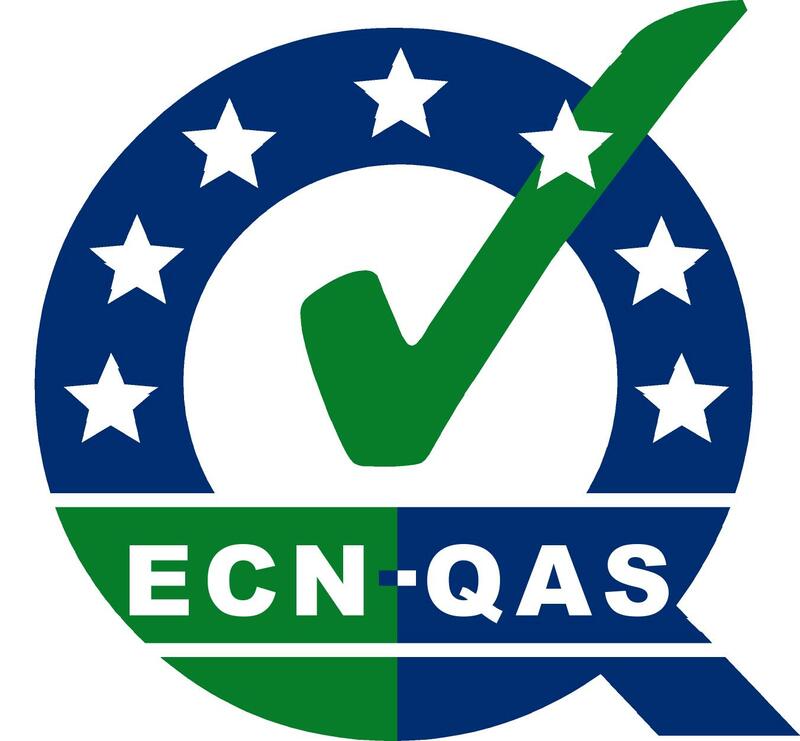 With regard to the revision of the Waste Framework Directive and the Landfill Directive a joint recommendation for the monitoring and analysis of the viability of future targets on reuse, recycling and landfilling of commercial and industrial waste, co-signed by local authorities, public service providers, environmental organisations and waste operators was sent to the European Council and the European Parliament. Current recycling and landfill targets cover only up to 10% of all waste generated (municipal waste) whereas the greater proportion of secondary raw materials are to be found in the other 70-75% (commercial and industrial waste), the remainder being inert mining waste. Therefore, the cosignatories recommend with the revision of the waste legislative proposals to implement reporting of commercial and industrial wastes. The joint statement can be accessed here. The ‘BVOR-Demodagen’ will take place at Wednesday 14th and Thursday 15th of June 2017 at the compost plant ARN BV in Weurt/Nijmegen in the Netherlands, close to the German border. Every two years, the BVOR (Dutch Association of Bio Waste Processors) organises the BVOR-Demodagen at one of their members. In 2017 is the 11th edition of this successful event. The Demodagen are free accessible for visitors. During the exhibition companies and organizations demonstrate machines and services for companies which make compost or biomass out of bio waste. Over 30 machines are demonstrating their abilities. Shredders, wind shifters, turnover machines, screening machines can be seen in action. In the morning and afternoon there are organised tours along the machines (in Dutch). In a tent there is also more information from different exhibitors. Next to the companies with the machinery there are organisations which have a link to the world of bio waste, e.g. consultancies, governmental organisations, weighing systems, certification, digital systems. 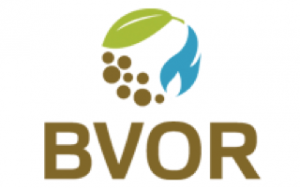 The BVOR represents t he majority of licensed bio waste processing facilities in the Netherlands, including composting plants, anaerobic digestion plants, and production of feed stocks for bio-energy plants. The BVOR has approximately 50 members, representing 70 bio waste processing locations throughout the country. BVOR members all together process more than 1.6 million tonnes of bio waste/annum.